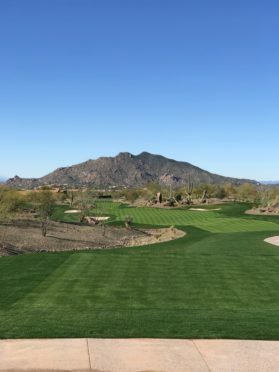 Already one of the most in-demand and innovative communities in the greater Phoenix area, Desert Mountain Club is about to unveil its seventh golf course, called simply No. 7 at Desert Mountain™. 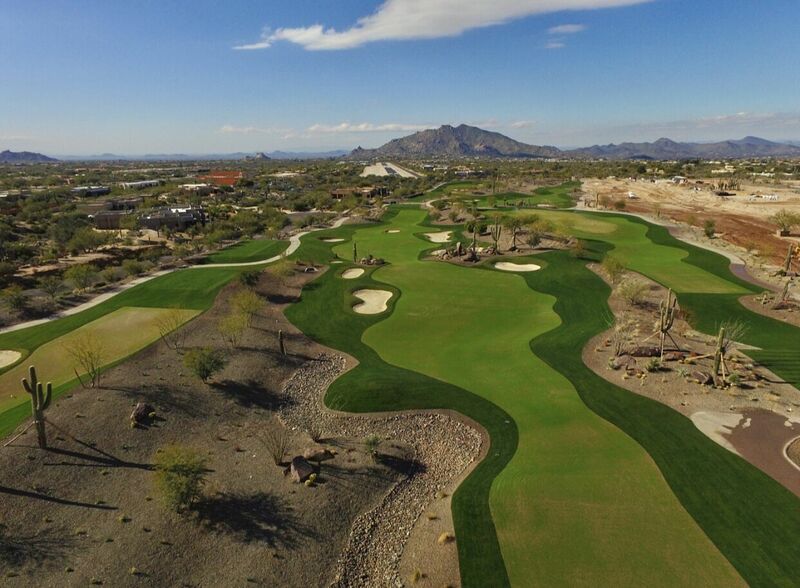 The new layout and accompanying clubhouse will enhance the exciting golf lifestyle experience Desert Mountain brings to Arizona’s high desert. No. 7 will be a par-54 course, created to be fun and inviting for golfers of all skill levels. One of only two par-54-rated courses in the U.S., No. 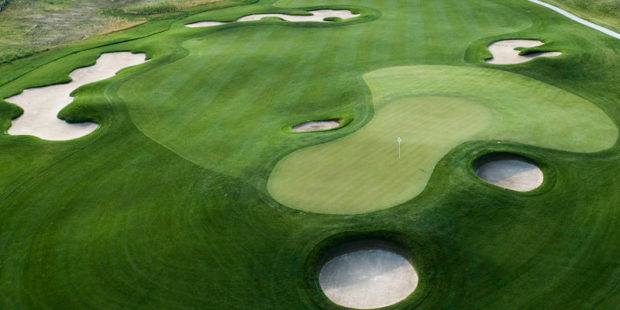 7 will feature extensive fairways, large greens, and a lighted putting green to make sure the fun never ends. No. 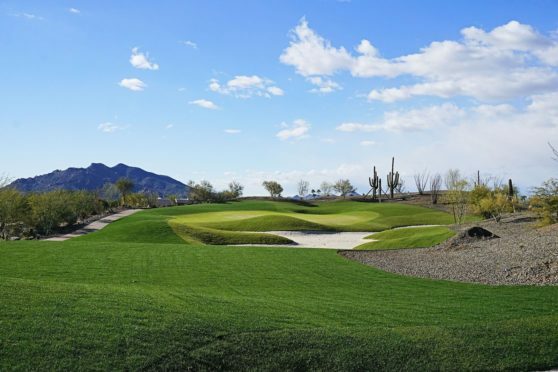 7 was designed by Bill Brownlee of M3 Companies and Wendell Pickett of Greey|Pickett, Desert Mountain members who also collaborated on the critically acclaimed “Li’l Wick” nine-hole short course at Wickenburg Ranch in Wickenburg, Arizona. 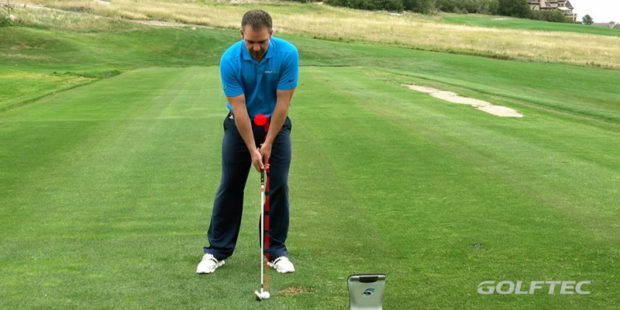 Beyond the 18-hole course, No. 7 will feature a sleek, modern clubhouse that will serve as a central, family-centric gathering space with an indoor-outdoor gastropub, state-of-the-art sound system, and two bocce ball courts. Set against a magnificent high desert backdrop with expansive, the clubhouse will feature collapsible glass walls that will bring the outdoors in. The facility will be ideal for year-round enjoyment and offer heated patio floors, indoor and outdoor bars, several fire pits and fireplaces. Seven at Desert Mountain, where the course and clubhouse are to be located, will be a 90-acre enclave within the larger community. It will have its own private entrance leading to as many as 190 homes designed by Arizona’s leading custom home builders—Cullum Homes, Camelot Homes, and Family Development. These modern and luxurious homes—available as custom, semi-custom, and condominium residences—will offer breathtaking views of the greater Phoenix Valley and surrounding mountains. The homes range in size from 2,300 to 6,500-plus square feet and will be priced from $1 million to $3 million-plus. All but three of the homes will sit directly on the golf course. 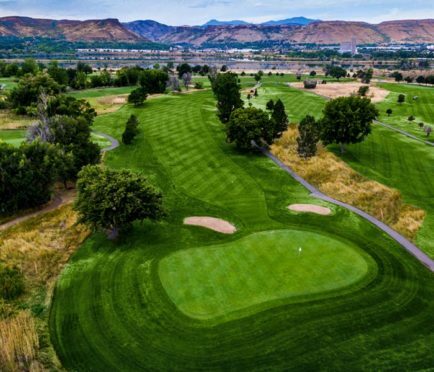 Homeowners at Seven will become members of Desert Mountain Club as part of their property purchase. Options include equity lifestyle or equity golf membership at Desert Mountain Club, gaining access to its world-class amenities including the newly renovated Sonoran Spa and Fitness Center, tennis complex, pickleball courts, miles of private hiking and biking trails, six additional private golf courses, and distinctive clubhouses and restaurants. An additional golf membership dedicated primarily to No.7 at Desert Mountain Club is also available.